In pregnancy it’s natural for you to focus on your growing bump. Unfortunately, that means that you may be neglecting anything below the waist. Leg and foot care during pregnancy is important for your health. Your rioting hormones and extra weight can do a number on this area. There are a number of ailments your legs and feet can suffer from during pregnancy. This guide is here to help you care for your legs in pregnancy. Let’s get started. Excessive swelling is also known as edema. You will notice this happening more as your bump grows. 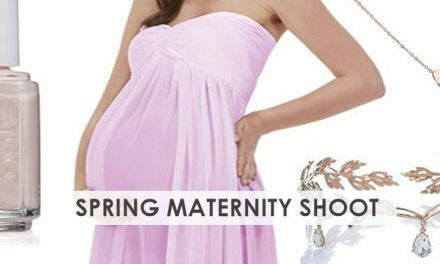 It’s common in the third trimester to go up a shoes size due to swollen feet. Your body swells so much because of your increased blood supply. With an increase of around 30% of its normal volume it settle in places like your legs and feet. Be aware that excessive swelling can be a sign of a serious condition known as pre-eclampsia. If you have other concerns such as bad headaches, visual disturbances, liver pain, vomiting or high blood pressure, contact your doctor or midwife immediately. Elevating your legs will help your circulation to pump the blood higher up the body and away from the lower half. Standing for too long or crossing your legs really restricts the blood flow back to the heart. Drink at least 6-8 glasses of water a day will reduce your swelling. It helps to keep your circulation moving around the body. You will also dilute any salts from your diet which make you retain water. Try to avoid clothing which restricts small areas of your legs, such as tight socks or shoes. 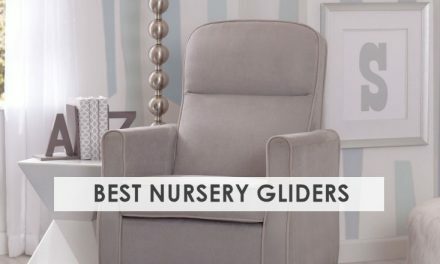 Make sure the feet are well supported with an adjustable fastening for comfort. 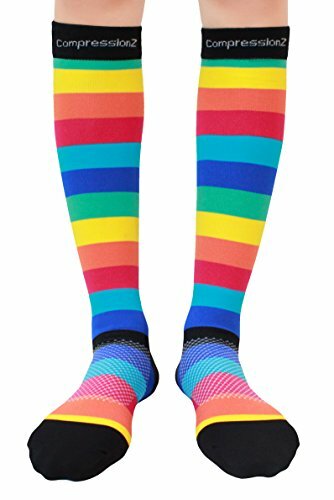 Compression stockings or socks are a great way to reduce the swelling and improve your circulation. Giving your body time to rest can really help reduce the swelling. Try simple methods which are easy on the body such as taking a bath or swimming. A nice leg or foot massage is a great way to pamper yourself or bond with your partner in the last few weeks of pregnancy. Muscle cramping during pregnancy are common. They usually start in the second or third trimester. The main cause is unknown however increased weight, hormones and changes to your calcium levels are all thought to contribute. Gentle calf and leg exercises can help to reduce a cramp attack. Holding a stretch for 15-30 seconds a few times a day will lengthen the muscle to ward of a contraction. Combining stretching with a gentle massage is known to be very effective for cramps. Calcium is believed to be important for warding off cramps. Increase your calcium intake if you regularly suffer cramps. Dairy products are your best source, however you can also take a vitamin supplement if you have an intolerance or a special diet. The sciatic nerve is the most problematic in pregnancy. It runs down right along the area under greatest pressure from your bump. The nerve them runs down your leg and into your feet. Any pressure put on this area buy your bump can cause severe nerve pain for a few days. Taking a mild pain killer such a Tylenol can help relieve the pain. Usually it won’t last any longer than a few day. If it persists see your doctor for further advice on using stronger painkillers. Lying on your left side can take the pressure off your nerve. This position preferred for better blood flow to the baby. You can aid this position by propping yourself up with a maternity pillow for extra support. 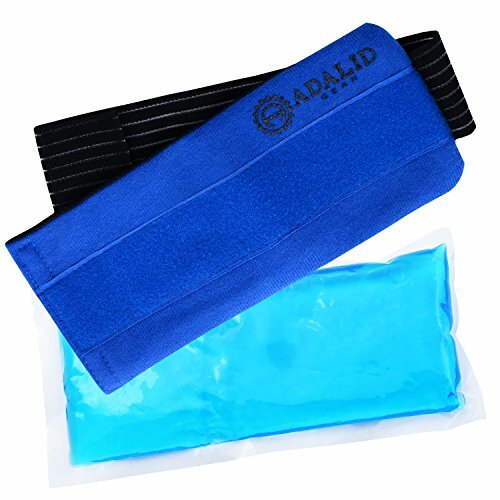 A hot or cold compress can help to provide instant relief for the pain. These are easily available from a pharmacy. If you have a sudden attack of sciatic pain, even a cold bag of peas from the freezer can ease the pain until painkiller kick in. Gentle exercise will help support the muscles in your back. The movement can help reduce the severity of the sciatic pain as sitting may make it worse. Gentle walks or stretches are best for targeting the area. If the sciatic pain is not relieving you can consult a physio for advice. They may give you specialist exercise to do during the day. You may also be given a tummy support band to relieve the weight pressure from the nerve. This is an uncontrollable jerking sensation you get in your legs or feet. It mostly occurs during the night time. About 20% of pregnant women suffer from this condition in the third trimester. You are more prone to this condition if you are anemic , so ask your doctor for a simple blood test to check your iron levels. Although it sounds harmless it can really affect your sleep or disturb your daily activities. It can take around 4 week after birth for the symptoms to disappear. Establishing a good sleep pattern can help alleviate the symptoms. The means going to bed at a regular time, getting enough sleep and avoiding caffeine which can keep you awake. Gentle exercise can help to stop the symptoms. It’s thought the condition can be linked to dopamine and how the body handle it. Exercise is a great stress reliever and helps your cope better with adrenaline rushes. Try gentle swimming of yoga which can both aid other foot and leg ailments. If you need an instant cure try using a thermal pad on your leg. You may find a hot or cold compress takes way the jerking motion and relaxes the leg quickly. These are large, visible veins that stick out from the surface of your skin. When your veins backflow a small amount of blood get trapped and causes swelling. These are common in pregnancy because of the extract pressure and weight of your growing baby. You will experience these more if you stand or walk a lot. Many of the treatments for swollen legs will aid and prevent varicose veins. This includes extra fluids, rest and foot elevation. Regular use of compression stocking can help keep varicose veins at bay. Where them as often as possible. This may be difficult if you live in a hot climate. We highly recommend them if you have a job where you are on your feet for very long periods of time. In pregnancy your body release a hormone called relaxin. This relaxes the muscles in your body, including your feet. Your foot arch is affected by this hormone. You may even go up a shoe size in pregnancy. The extra weight gain can also cause strain on your foot which results in pain. You should consult a podiatrist if your foot pain becomes excessive. Wearing a shoes with a supportive arch will help to position your foot properly. Ballet flat and sandals won’ provide enough support. Opt for a good supportive trainer shoe for best support. Try to avoid walking around barefooted as the lack of support can cause pain in the ankles and foot ligaments. Specialist orthotic insoles can help to support your joints is the pain worsens. The insoles will support your feet in all the right places and take pressure away from the weaker areas. Your foot will be aligned and prevent pain. To help care for your leg during pregnancy you may need a few aids. Let’s look at some great products to keep your legs and feet in tip top shape. 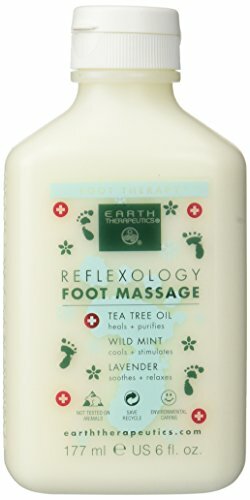 A good foot massage cream will make foot care feel like a real pamper session. Opt for a soothing mint fragrance to boost your circulation and leave you feeling fresh. If you prefer a relaxing finish then try a lavender or chamomile scented cream. 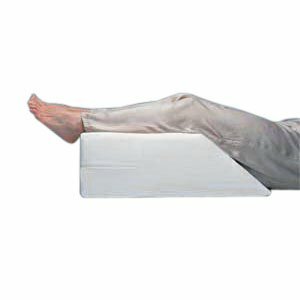 Tackle swelling, varicose veins and sciatica with this simple foot support pillow. The tilted design allows you to position your feet above your heart for optimal circulation. It also helps to keep your pelvis tilted to avoid placing weight on your sciatic nerve. Help to boost your circulation when spend a lot of time on your feet. Compression stockings help to push your blood back up to your heart to prevent swelling, varicose veins and cramping. These are lots of funky styles you can get to add a little fun to wearing them. Extra pregnancy weight can make your feet hot, sweaty and sore. The extra pressure can make wearing some shoes unbearable. We recommend using a gel insole to cushion your soles. You can even cool them down in a fridge to provide a cool relief for your feet. A luxury soak in a foot bath will feel like luxury after a long day on your feet. Swollen and pain feet will benefit from the warm water can help to reduce the size and boost your circulation. You can use the time to do some foot and lower leg stretches to prevent cramps. 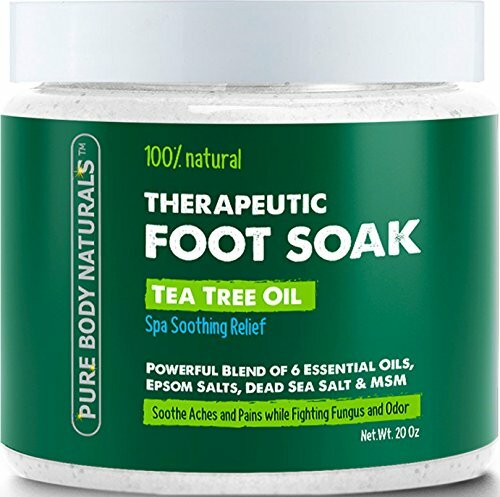 The ingredients of a foot soak are designed to relieve discomfort in your feet. They will boost your circulation and improve swelling. 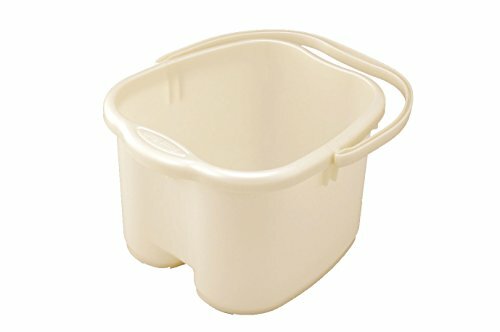 A foot soak also help you to keep your feet hygienic when your bump start to get in the way. 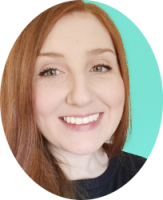 Arch support insoles will provide an area of support for your fallen arches. 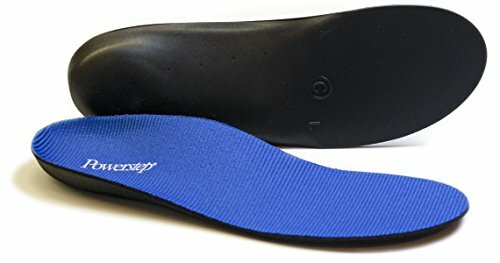 These insole align your foot to the correct position and relieve pressure from your joints and ligaments. You can also opt for an arch bandage to wear around the house if you prefer to walk barefooted. This is a bit of a splurge item, but its pure luxury when you need to relax in the third trimester. If you partner isn’t up to massaging your feet it’s a great alternative for you. 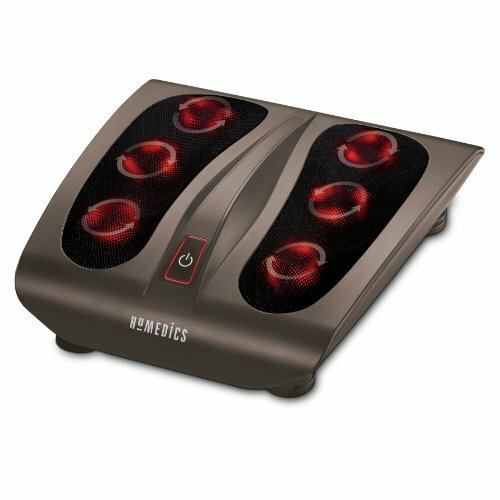 We recommend a shiatsu style foot massager to give you a good deep kneading massage to your soles. Get your circulation flowing by dry brushing your lower legs. Using an upwards motion you will help to improve the blood flow and lymph drainage in your body. This prevent swelling, varicose veins and cramps. 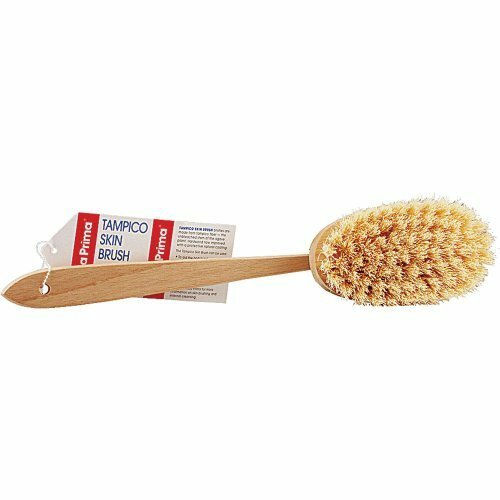 Opt for a dry brush with a long handle to reach all the way down and over your bump. Using a hot or cold compress can provide instant relief for swelling, cramps, sciatica and restless legs. These are fairly inexpensive and easy to use. You can also use them after pregnancy to relieve stitches or breastfeeding problems such as engorgement.